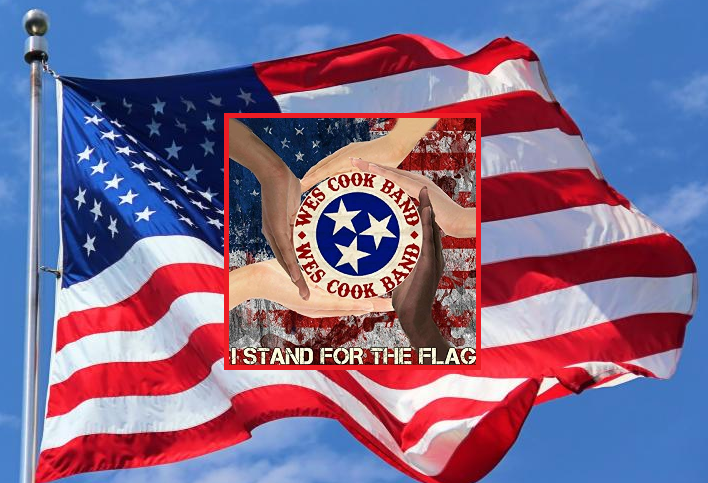 The silicon valley tech behemoth Facebook showed where its allegiance was really at when it was called out by Nashville country rockers ‘the Wes Cook band’ after it had prevented the country band members from using its social media platform to use the network's paid tools in order to promote their new song "I Stand for the Flag." Facebook claimed that the video which the Nashville-based group wanted to release alongside the song "I Stand for the Flag" could not pass due to it being "political content." The immediate social uproar that ensued combined with the upcoming Fourth of July celebrations, did manage to make the Silicon Valley company overturn its decision. In a reaction, a Facebook spokesperson admitted: "We recently announced anyone running ads about political or other major national issues must include a 'paid for' label." "After looking again, we determined that this ad doesn't need that label. While this is a new policy, and while we won’t ever be perfect, we think knowing who is behind an ad is important, and we’ll continue to work on improving as we roll it out." “Our song 'I Stand for the Flag' means I am thankful for the freedoms and opportunities this country gives all citizens and shows how dependent we all are on each other for the success of our individual American Dream. I believe patriotism is not political." Facebook claimed that the apparent ‘mix-up’ (as they are now calling it) was due to its recent authorization process that was introduced. With this system, people or businesses involved in running ads with political content have to confirm their identities and location through a 2-factor authentication for account protection. Zukerberg is an un-american, traitor. when the revolution comes we should not allow him to escape justice. Trump, how about a 50% tariff/tax on unpatriotic US based companies like FAKEbook? had Hitler REALLY gassed the Jews, Zukerberg would not exist. I don’t do facebook, they hate White People, the real White People, not self haters or wiggers.